Winter time is a wonderful time of year to enjoy with children, especially preschoolers. It can also be the time of year when parents could use a few extra activities in their repertoire! 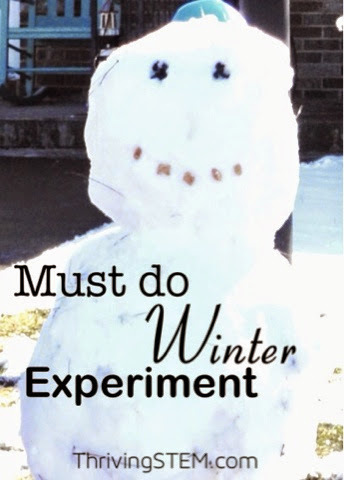 Today, I have a classic winter science experiment for you, one every kid should try at least once. This experiment involves snow, and we are hoping to get some. However, if snow is the rarity for you that it is for us, you can always substitute ice. My kids are always eager to do this part. Again, if you do not expect to get snow, use ice. 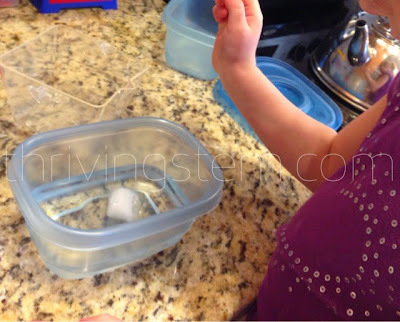 We actually did this experiment for the first time after my preschooler made a hypothesis about how snow melts. "I think pouring water on snow will make it melt." Now, before you judge, we live in the South where some adults believe this myth too. The results can be tragic for their windshields! Let your child check the results. Talk about what you see. Use the terms "liquid snow" and "solid snow." You might encourage them to draw a journal about their experiences. My daughter saw these pictures from last year as I was prepping this post. She immediately asked, "If we could please do that experiment again?" 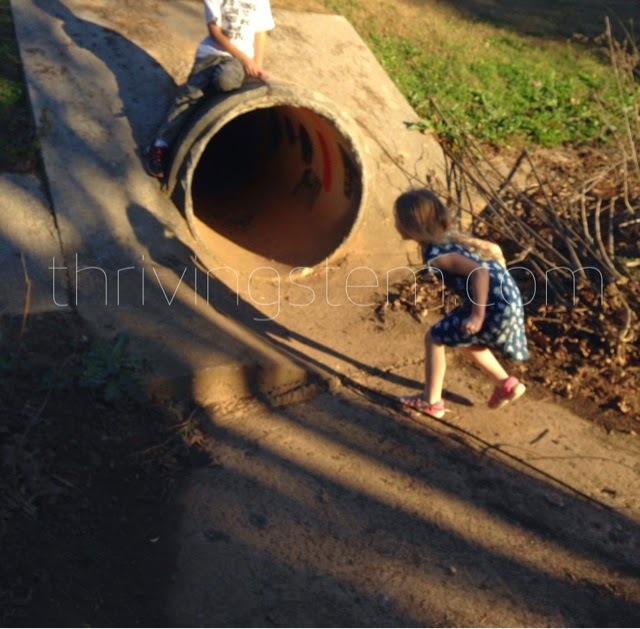 It is always a treat to re-enjoy these simple activities with an excited preschooler! Once your child gets bored repeating this activity, challenge them to find new ways to melt the snow, or measure the volume and mass to see if they are the same very time. Do you know exactly what temperature is the melting point for snow? If you decide to try this experiment, I would love to hear what your preschooler decides to try! Leave their ideas in the comments or on our facebook page. Who knows, maybe you will discover a new way to melt snow! 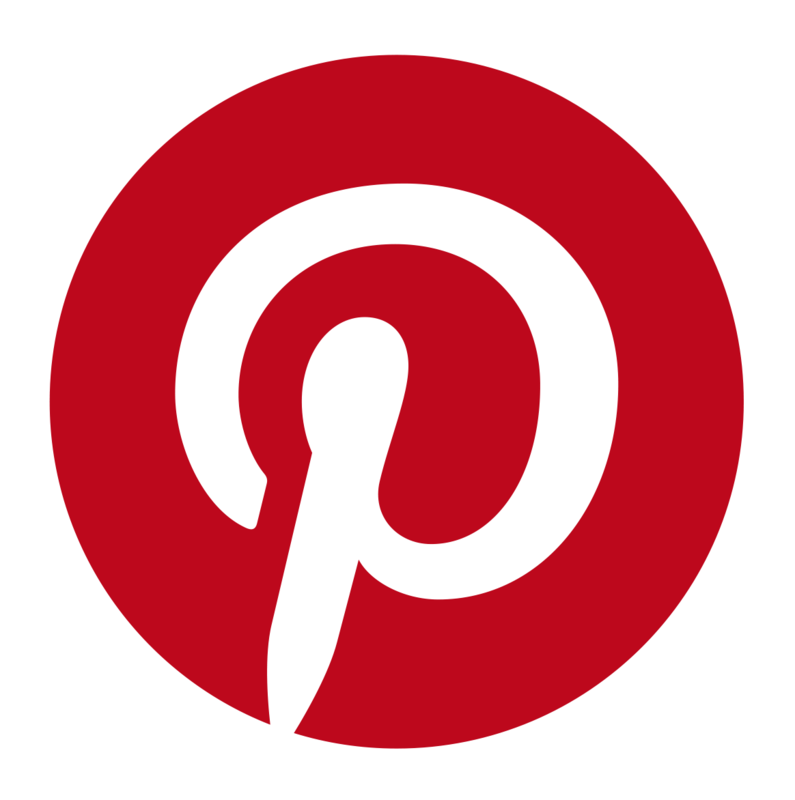 This post is part of a blog hop hosted by Preschool POWOL Packets. 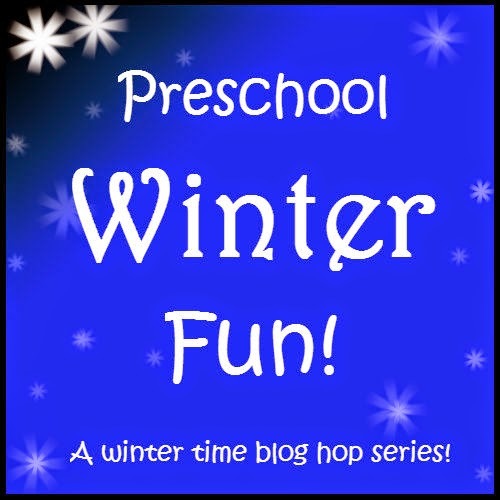 Each day a different blogger will share one fantastic winter time fun idea for preschoolers. Be sure to check in for another great Preschool Winter Fun idea tomorrow! I Spy: An Echo Chamber! Yes! We would be so thrilled. (sorry if this is a duplicate comment--I seem to be having issues with Google, lol!) Anyways, my son did something really similar to this about 4 times one morning...it's amazing how much they love making things melt! Yes, I love seeing things again through their eyes. It's a great way to explore melting - and play with snow at the same time! lol! Yes! I bet you have some already don't you? Aww we don't have snow yet. :( I'm so looking forward to getting out in the snow and just playing. My girls love to build snowmen and make snow angels. We build igloos and have snowball fights. Reading this just made me want the snow even more. Hi Natasha! It sounds like you and your family know how to have fun. Makes me wish we could join in!